Napoleon® works with its customers designing and implementing features sought after by discriminating consumers around the world. 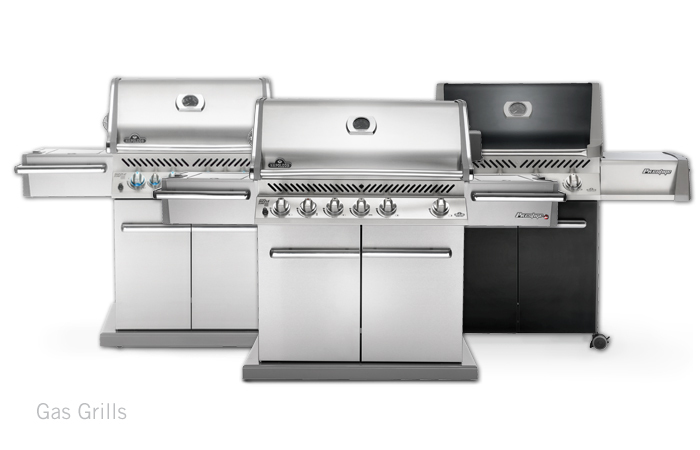 Time after time Napoleon® has led the way with new and innovative patented technology: luxurious Gourmet Gas Grills , exclusive Infra-red grilling experience and some of North America’s most advanced state-of-the-art technology. Innovative engineering and design, advanced manufacturing techniques, dedicated customer service, outstanding product quality, and superior warranties distinguish Napoleon® from its competitors.